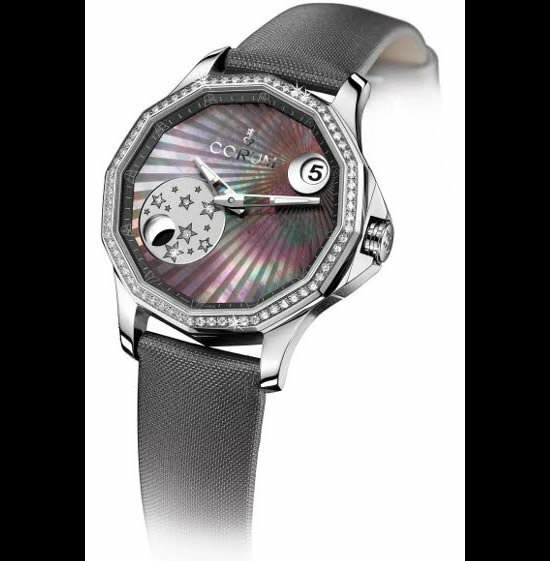 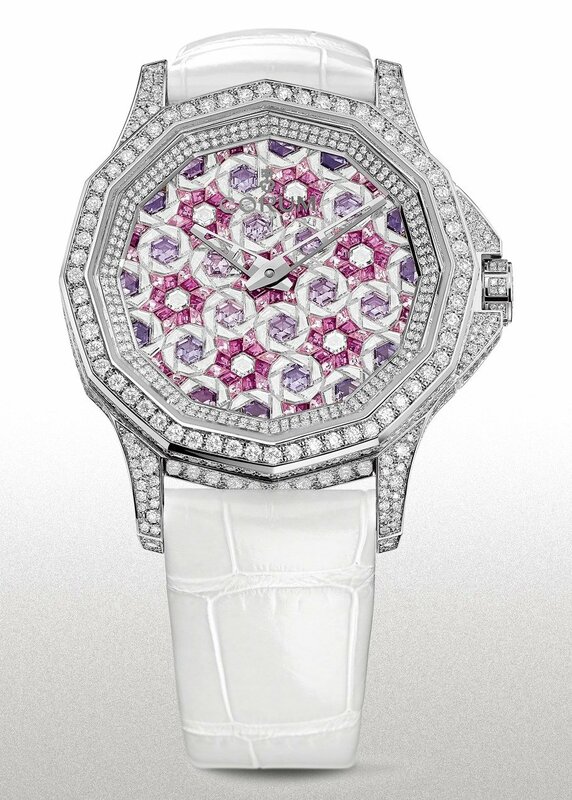 The Corum Classical Billionaire Tourbillion is an ultra-limited edition wristwatch with 850 diamonds. 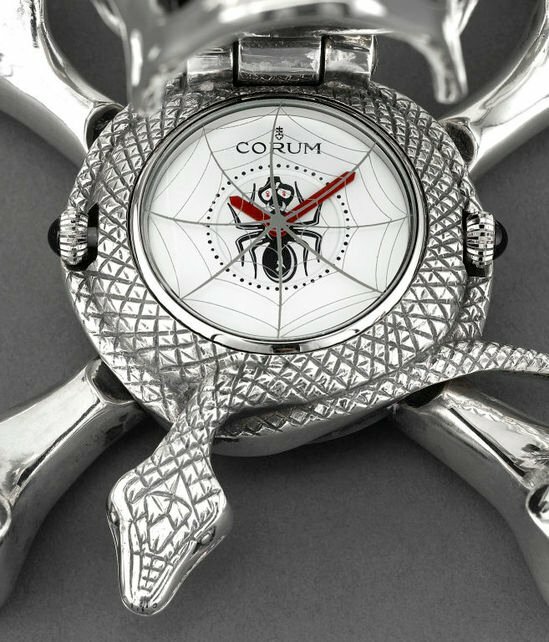 The Corum Classical Billionaire Tourbillion white gold watch features a stunning skeleton dial with Skelton hour and minute hands. 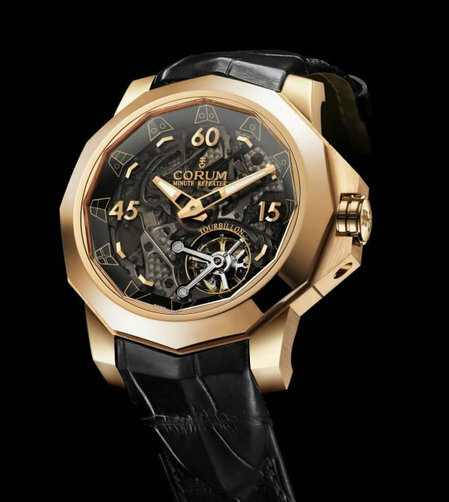 The manually wound watch with 90-hour power reserve uses Caliber CO-372 by Corum and La Joux-Perret. 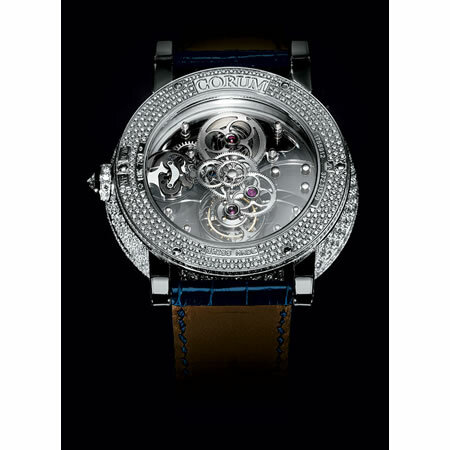 The case is 46 mm in diameter. 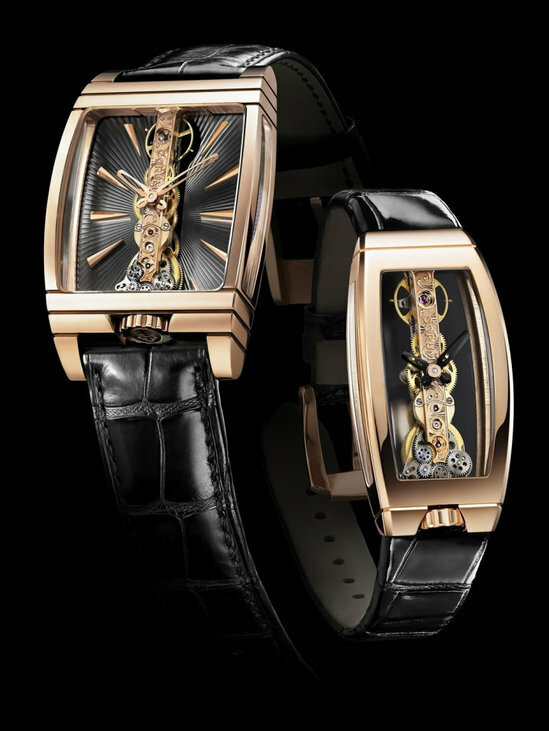 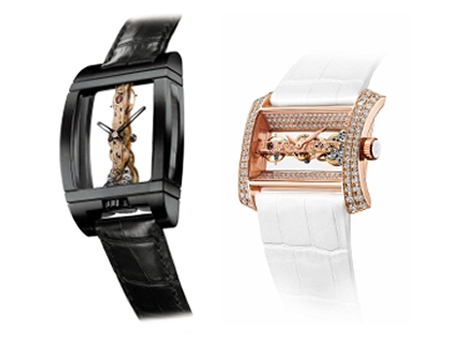 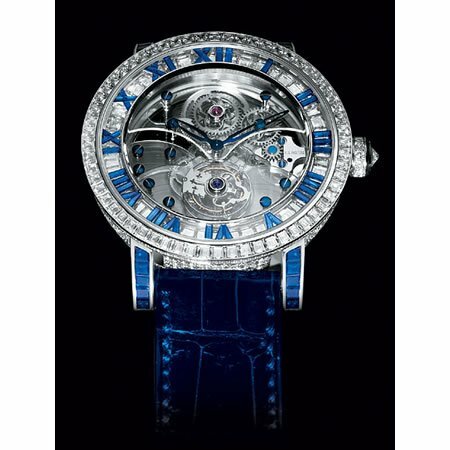 The Corum Classical Billionaire Tourbillion comes in mutltiple versions ranging from $325, 00 to $998,000. 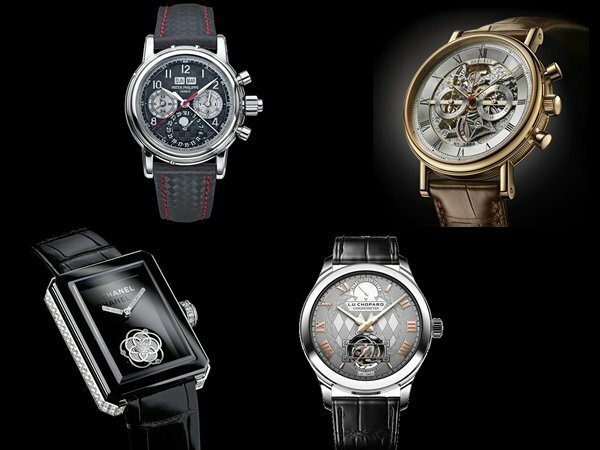 What makes it ultra-limited is the fact that there are only 10 pieces of each of the four variations.